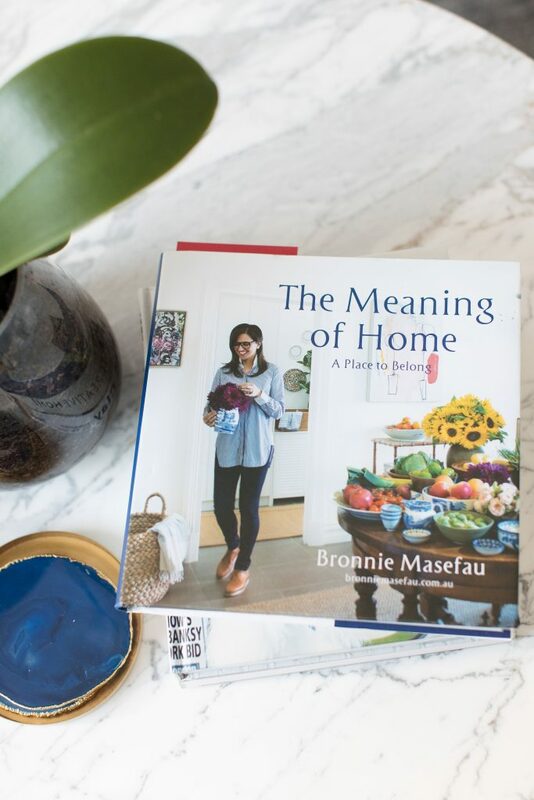 We often get asked how to make a house feel like a home — and that’s exactly what Bronnie sets out to answer in her latest book ‘The Meaning of Home, A Place to Belong’. Bronnie Masefau is a working mum, wife, business owner and best-selling author. Her design portfolio includes projects throughout Australia and abroad, and she’s passionate about creating spaces that not only look beautiful but help inhabitants lead richer and happier lives. 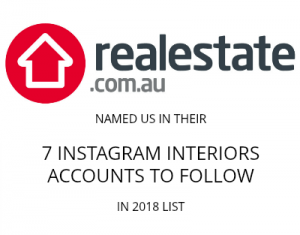 This book is essentially two books in one – half the book is dedicated to providing styling and design tips on how to turn a house into a home, and the other half shares lessons learnt and advice on how to build a career doing something you love (with a focus in the design industry). I’ve never come across an interiors book that uses this formula and I have to say although it was unexpected, I’m a fan! 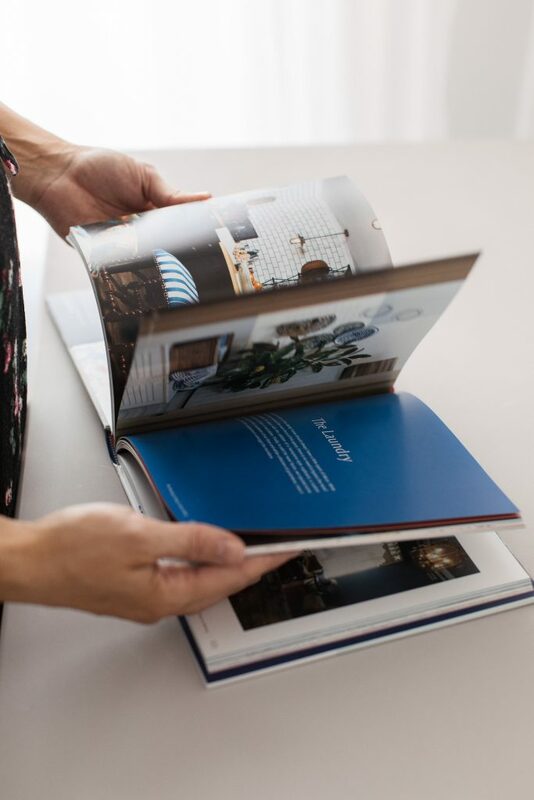 Bronnie hasn’t set out to create the world’s most beautiful coffee table book that is only meant to be flicked through (although you will find plenty of beautiful images throughout) — her true aim is to help you shift your thinking about what makes a home and equip you to do just that. I was also inspired by the second part of the book where she discusses everything from how to discover your passion to quashing ‘stinky thinking’ or a negative mindset. The entire book is written in an autobiographical way where she weaves in stories about her life and business experiences. I love her use of inclusive language and the way you feel like you’re having a chat with a friend when you read the book. I think anyone looking to begin a career as a stylist or designer will find inspiration in this book – I certainly had many ‘aha’ moments while reading it. 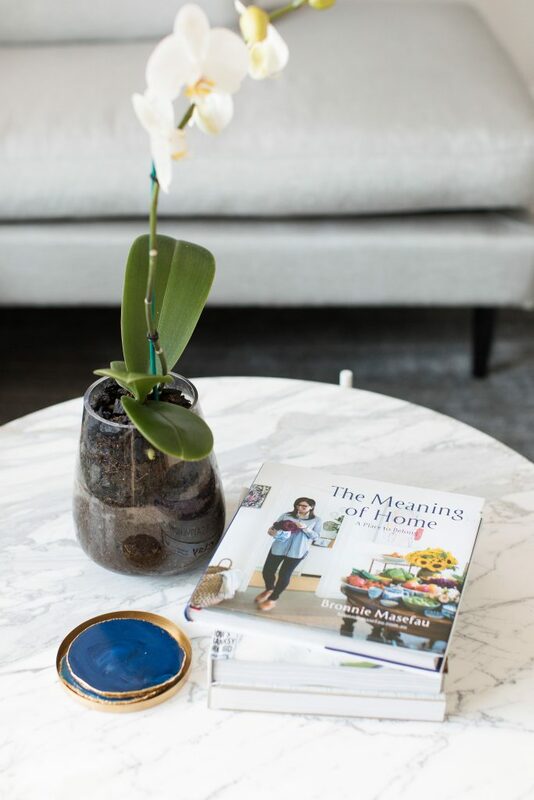 It’s also a great read for anyone tackling that complex question of ‘what makes a home’ as she delves into different levels of this and provides practical advice on how to achieve it.